Digital Transformation or Digital Denial? A closer look at some of the top boards used by the leading IoT solutions. The contact center is increasingly about the journey. Here's a status report on 14 team collaboration apps. 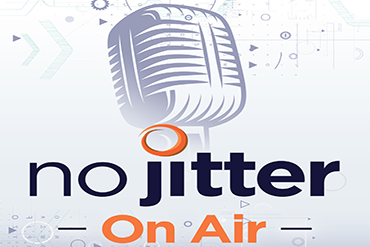 In our third No Jitter research survey, we ask enterprise end users about their attitudes toward moving communications into the Cloud.